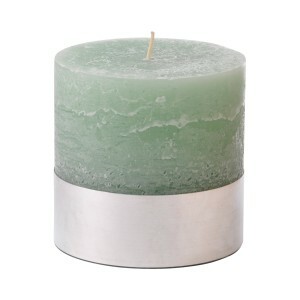 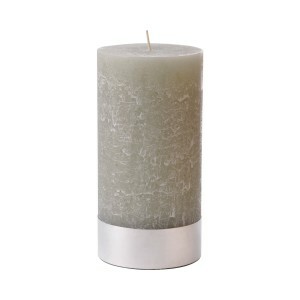 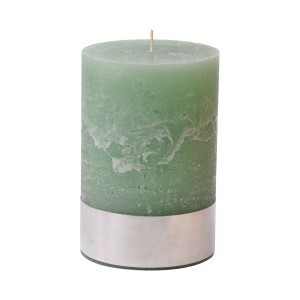 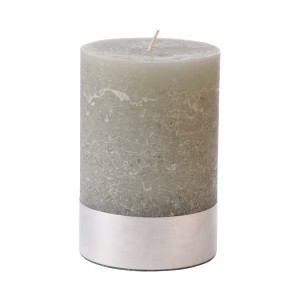 Illuminate your home and add a relaxing to your space with our Light Green Pillar Candle. 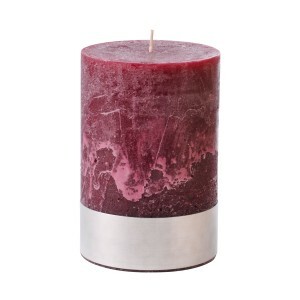 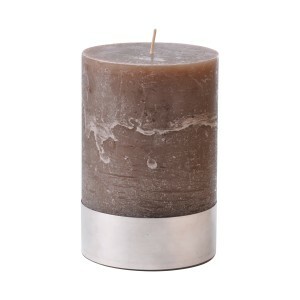 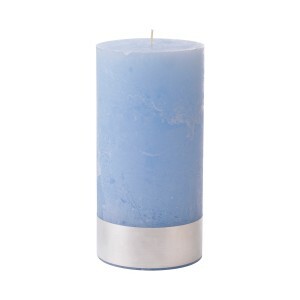 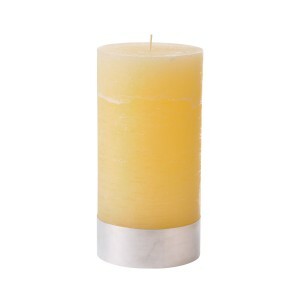 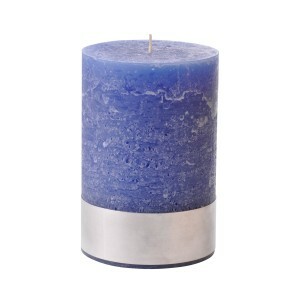 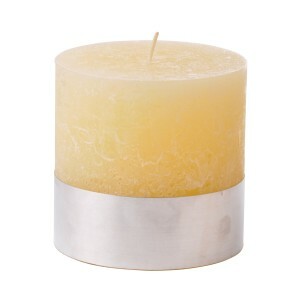 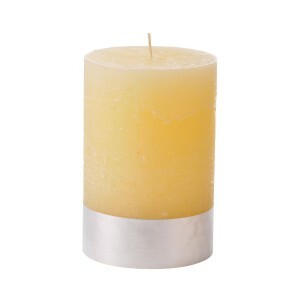 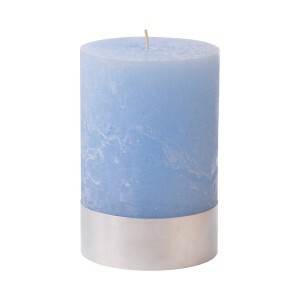 This candle will match any décor and will look superb alone or grouped. 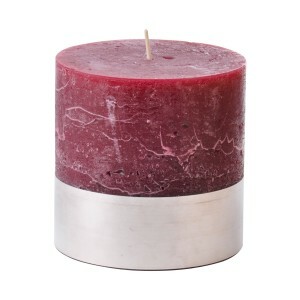 Dimensions: Large (10 cm x 20 cm).